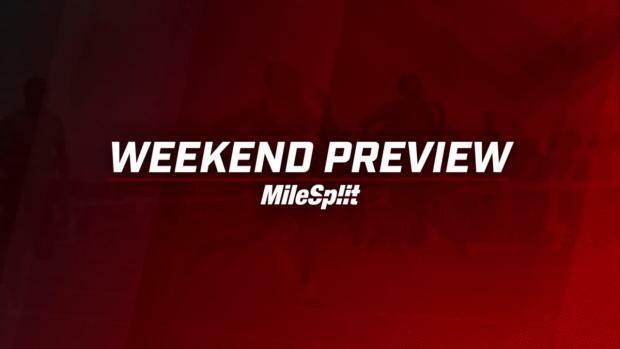 Check out these eight can't-miss races from the weekend. 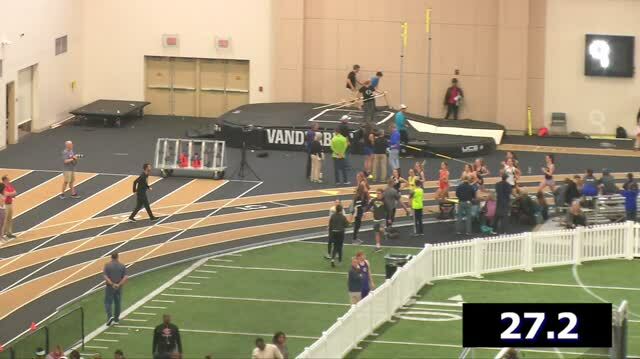 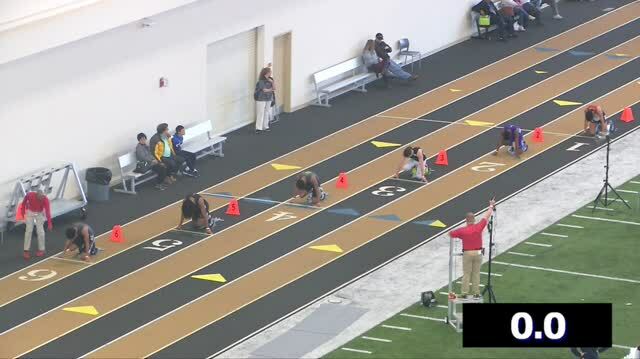 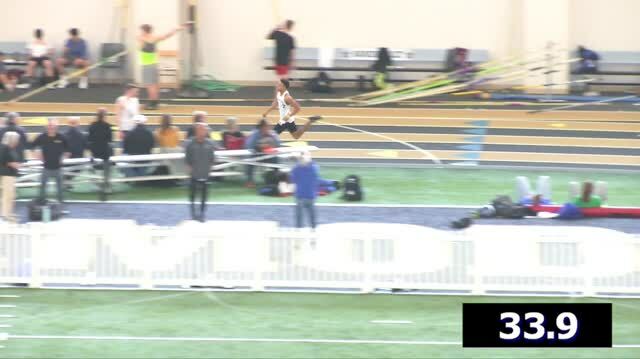 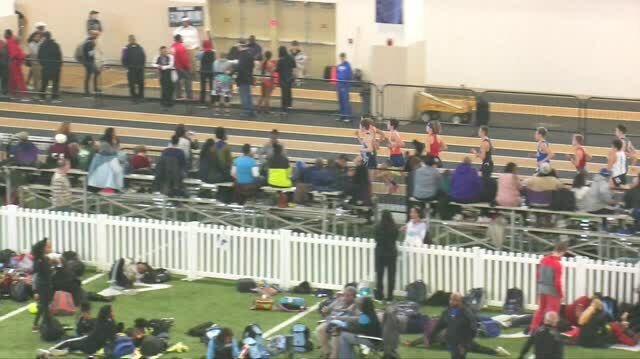 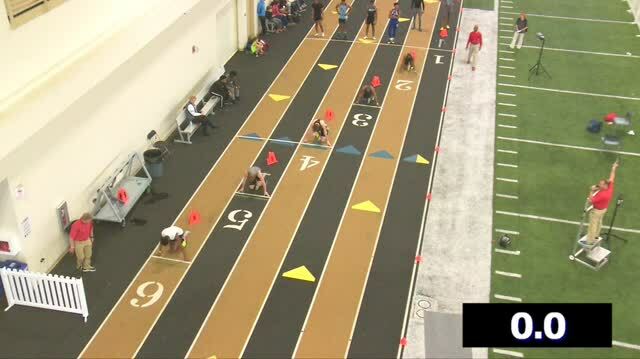 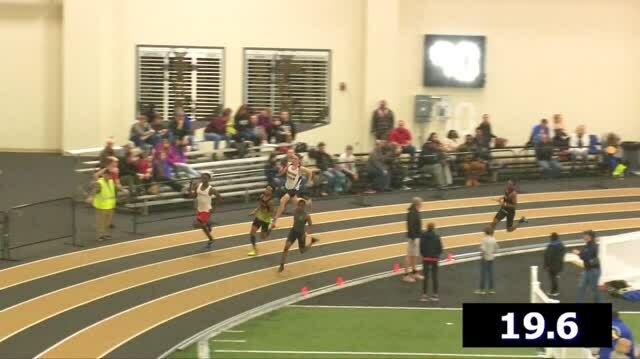 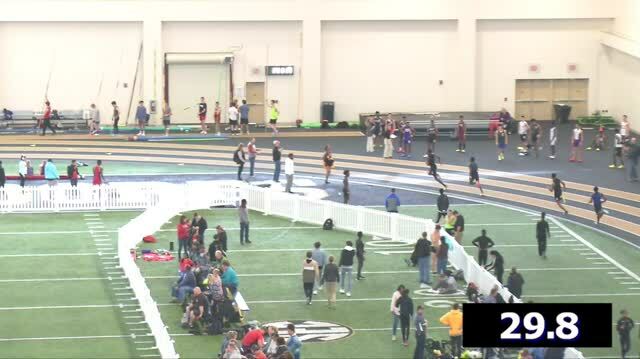 Accepted entries for the 2018 Vanderbilt Indoor Invitational on Saturday, February 3rd. 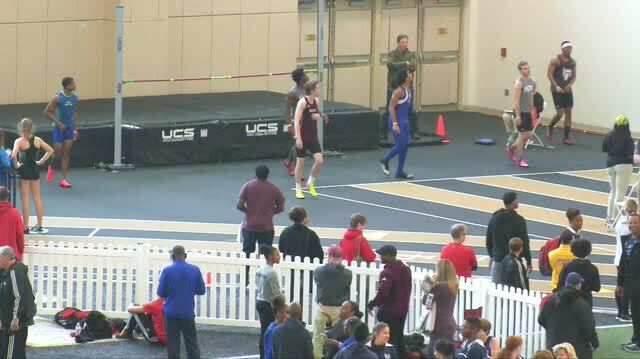 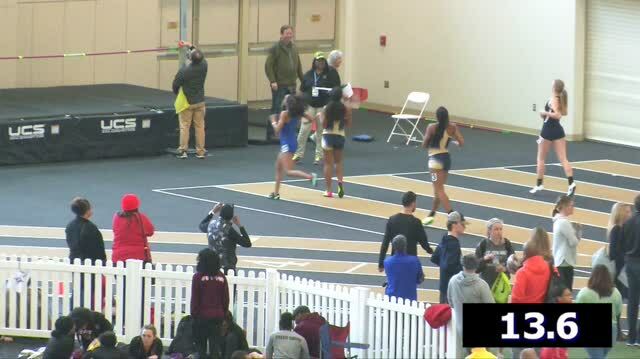 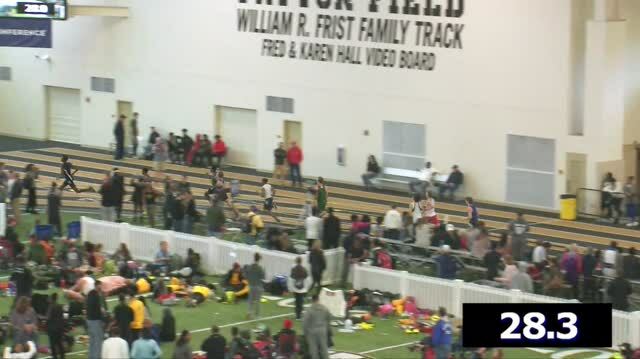 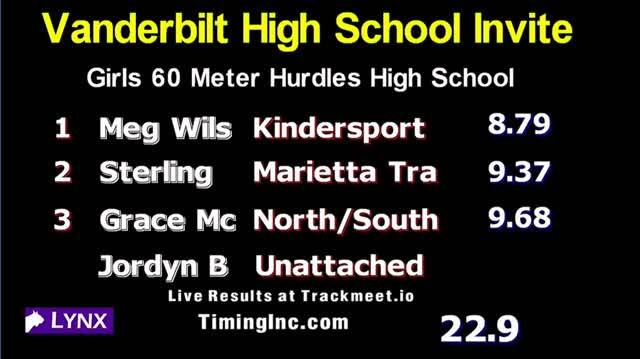 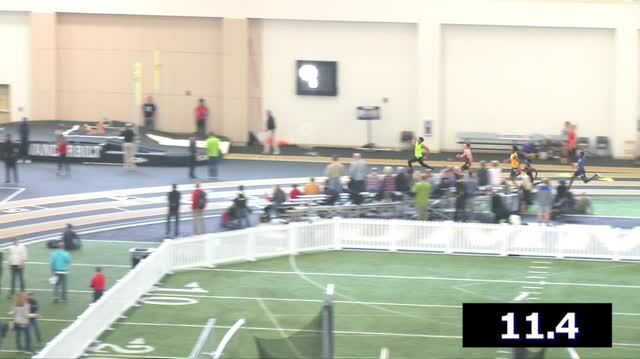 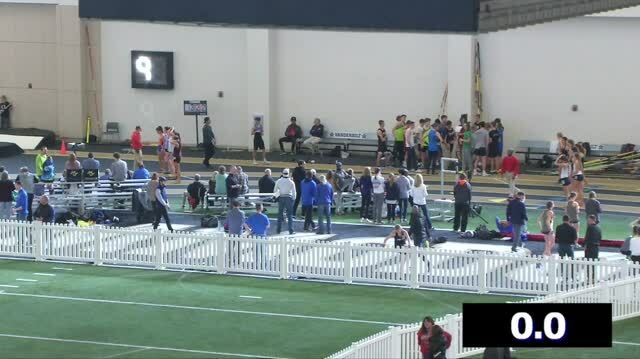 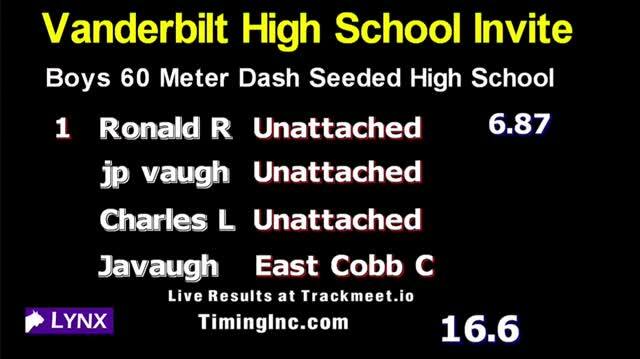 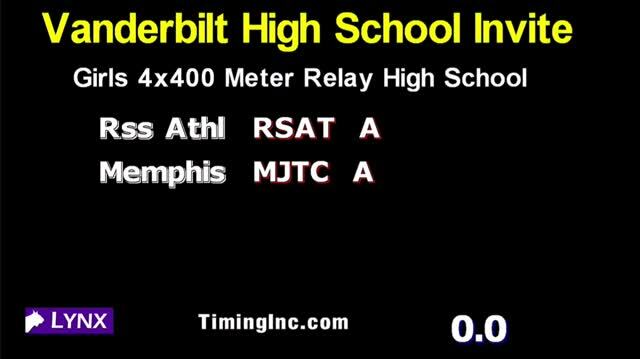 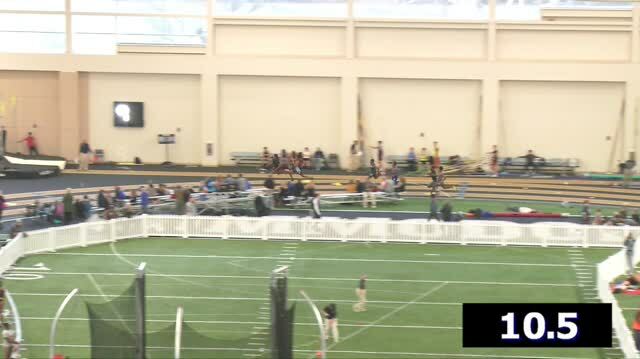 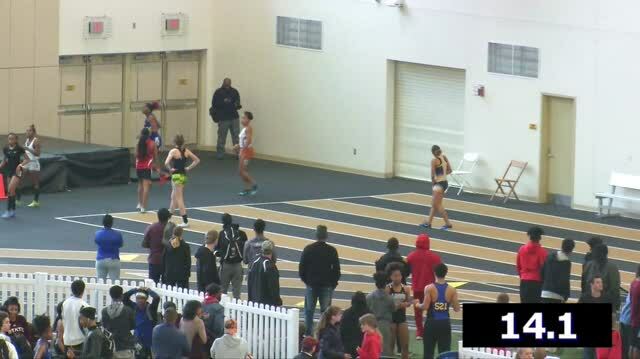 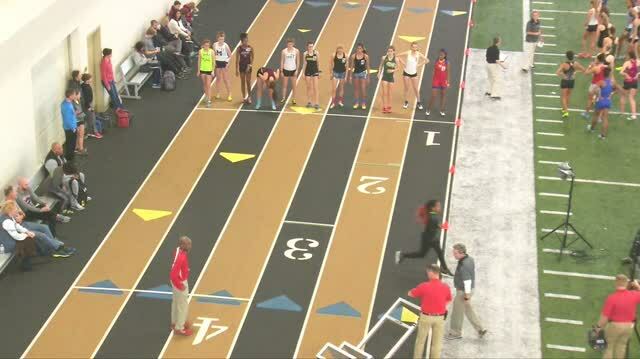 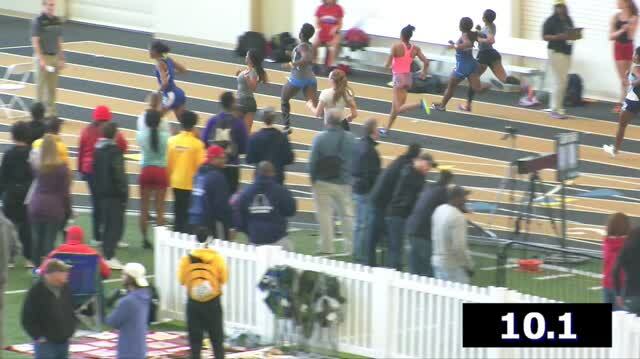 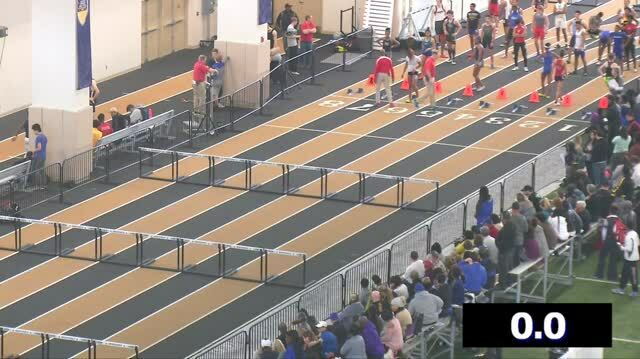 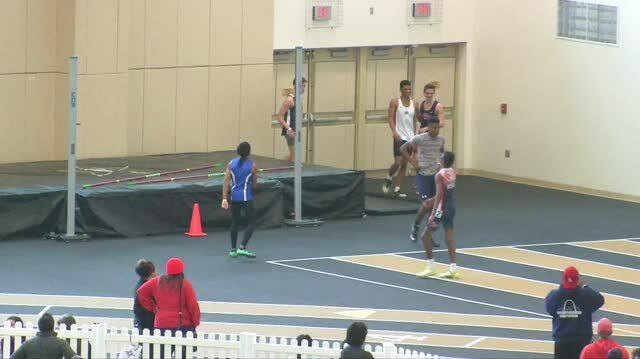 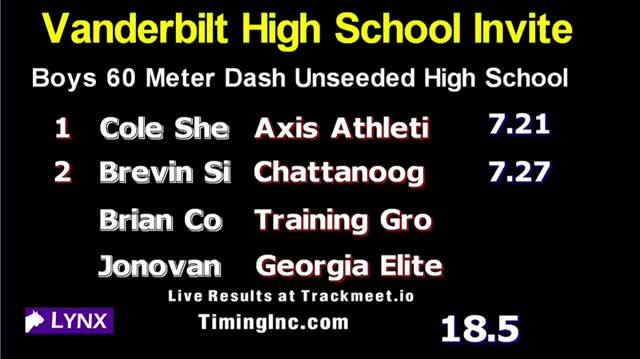 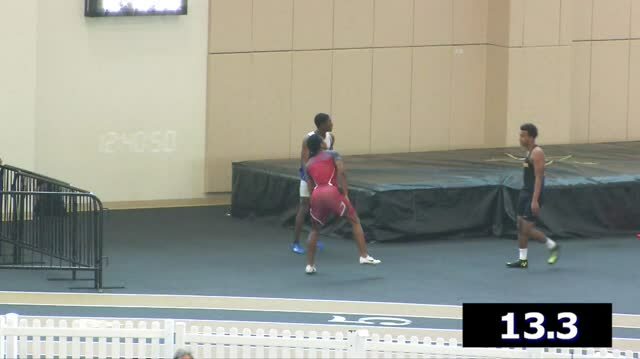 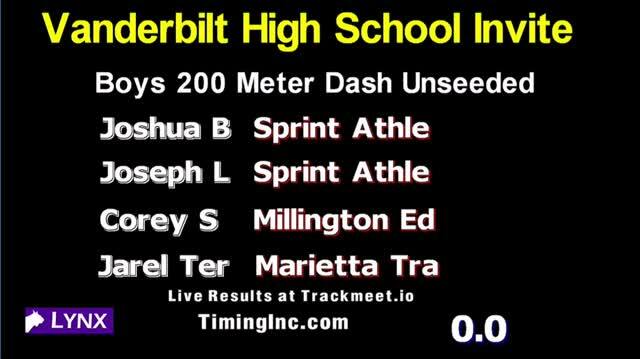 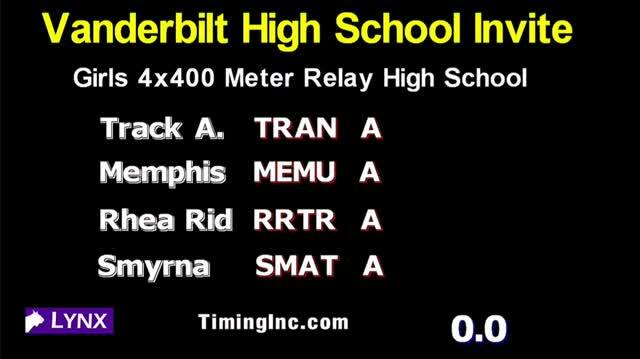 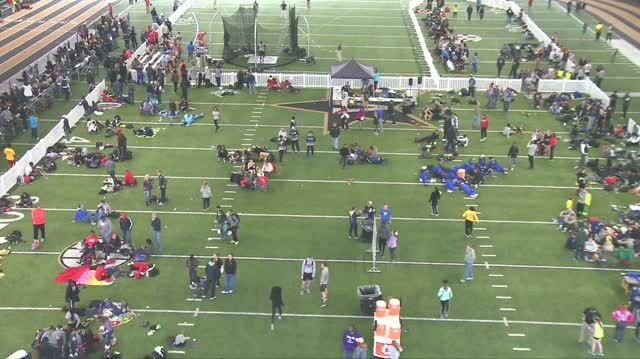 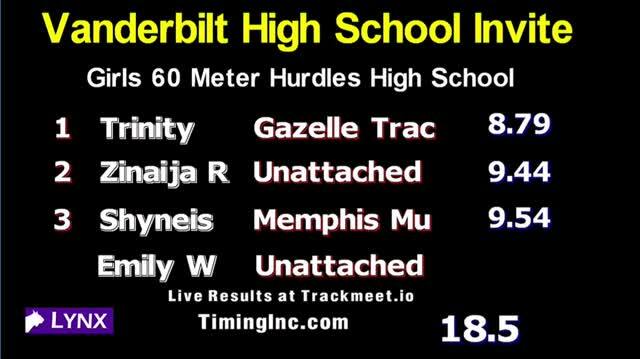 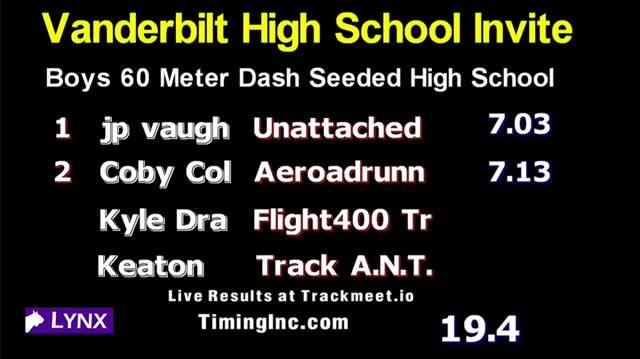 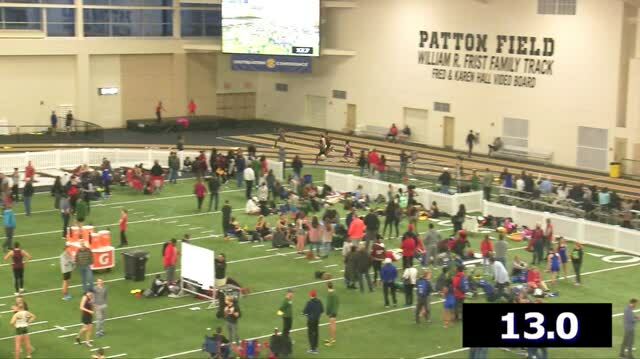 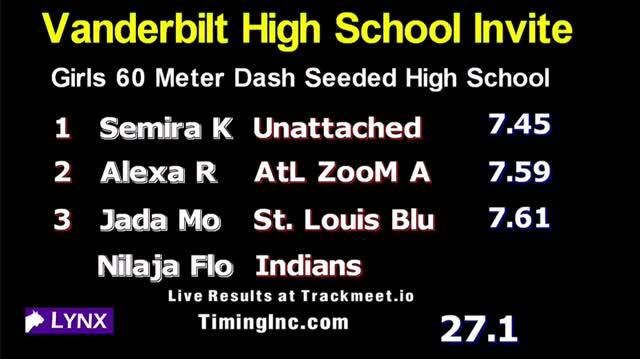 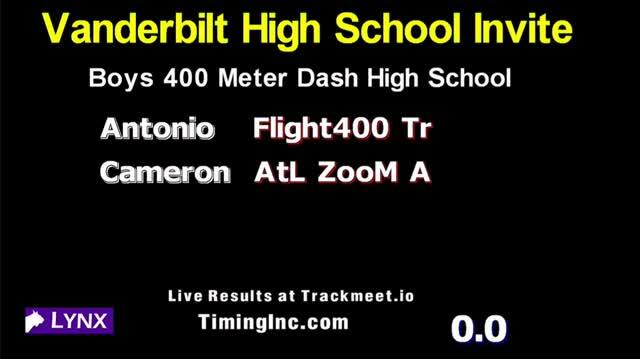 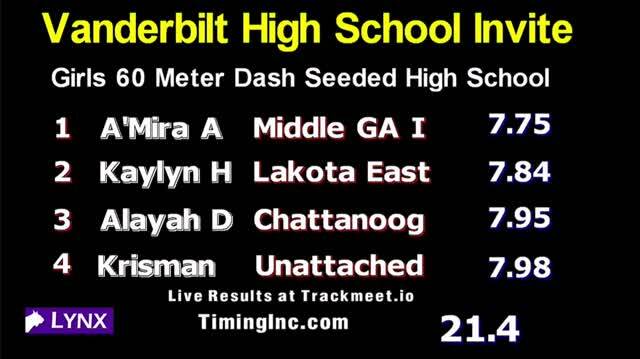 MileSplit will be live streaming the meet. 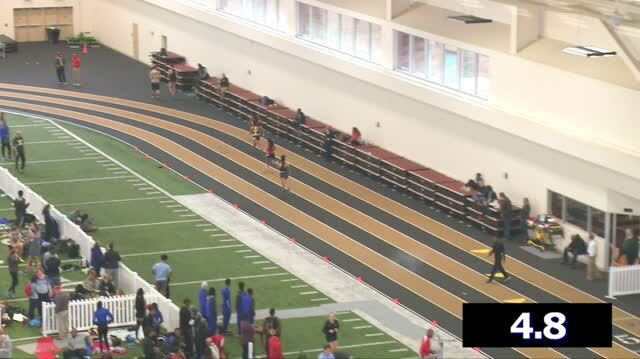 Previewing the top races to watch at the 2018 Vanderbilt HS Invitational. 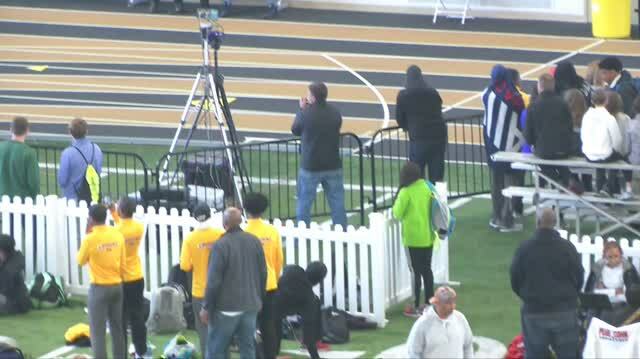 Lots of Kentucky flavor down south this weekend at Vanderbilt! 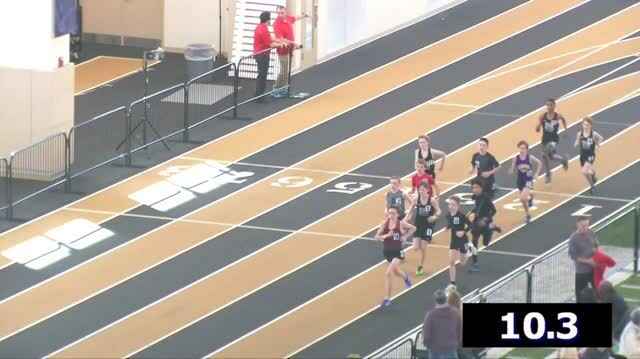 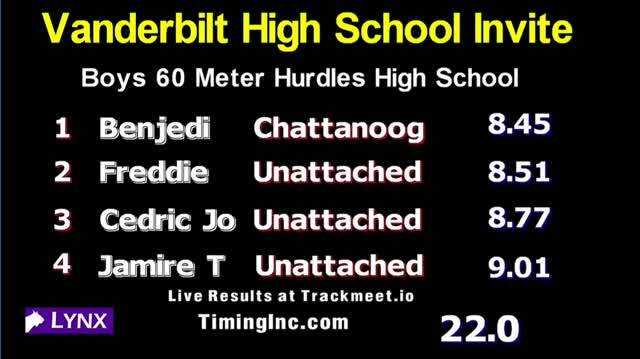 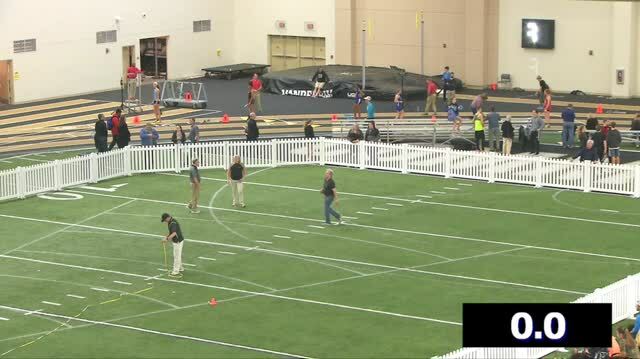 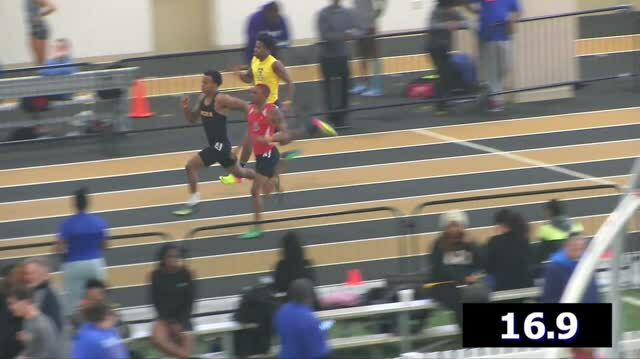 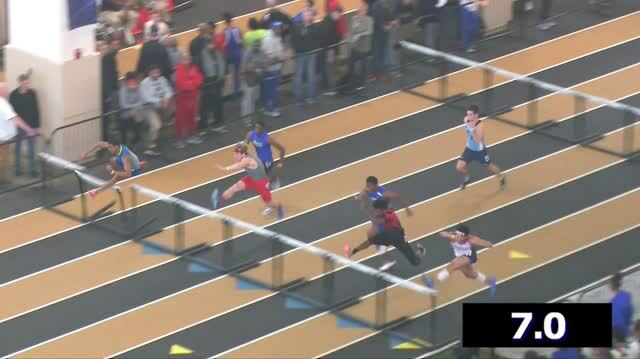 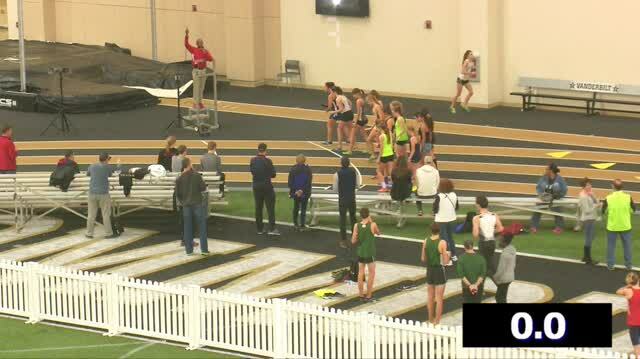 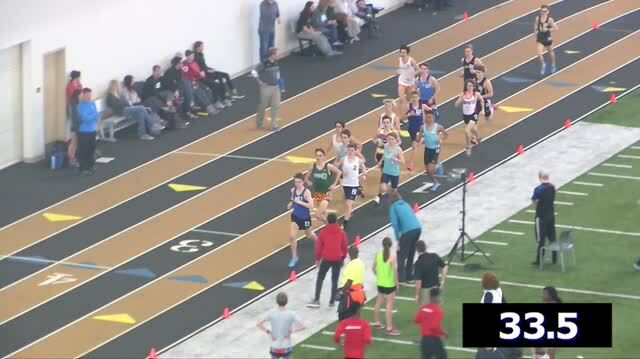 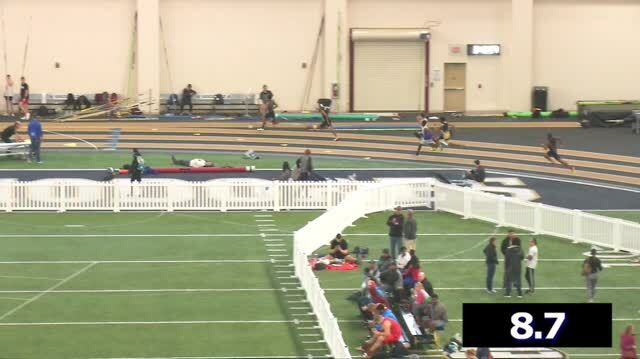 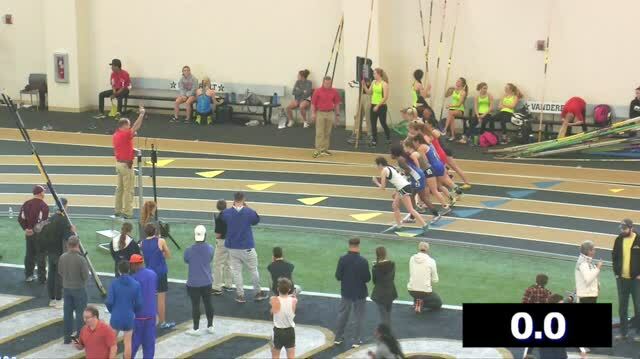 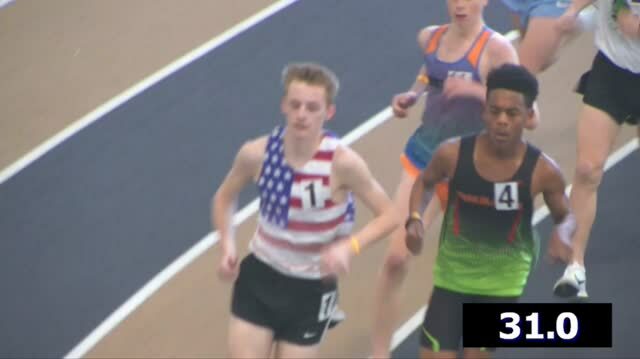 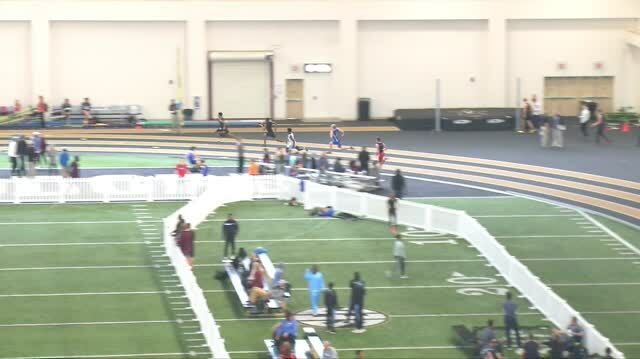 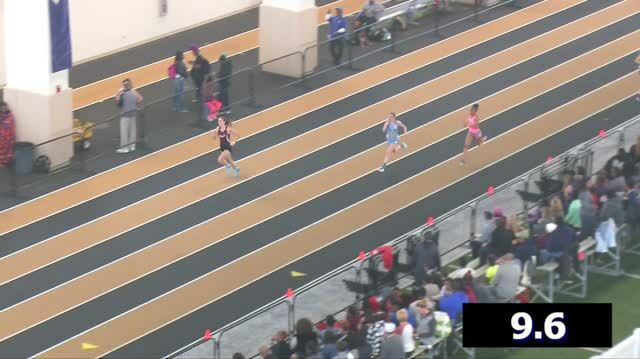 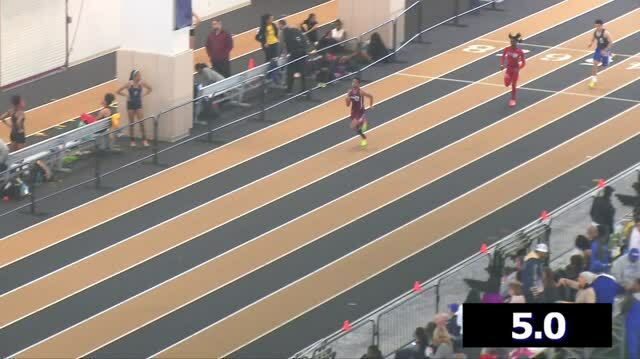 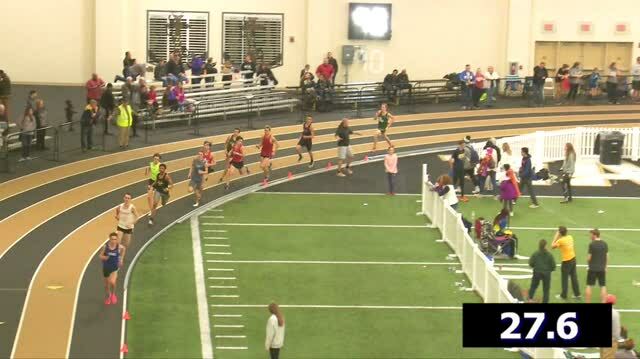 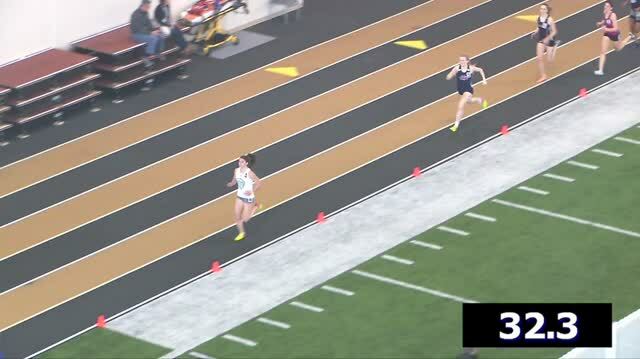 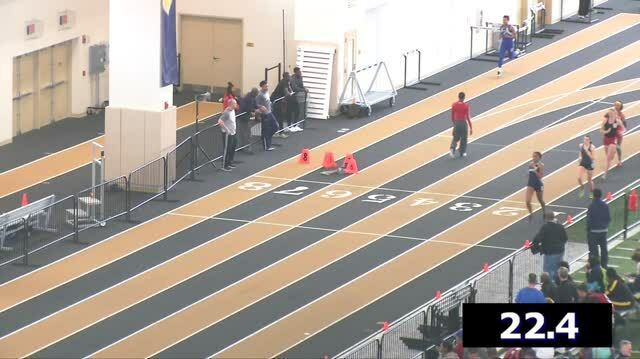 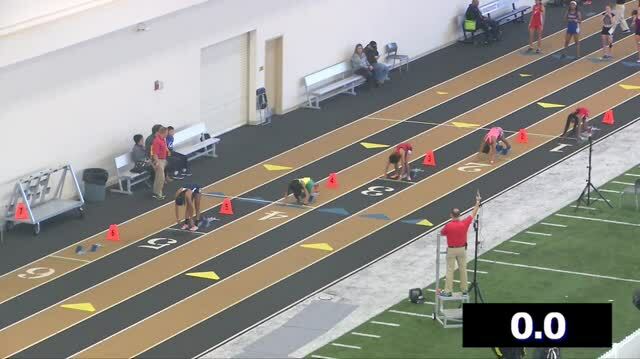 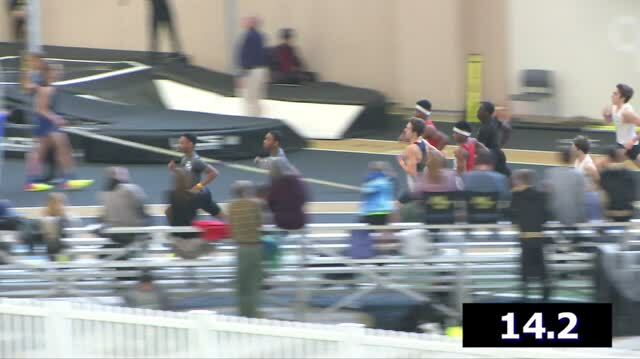 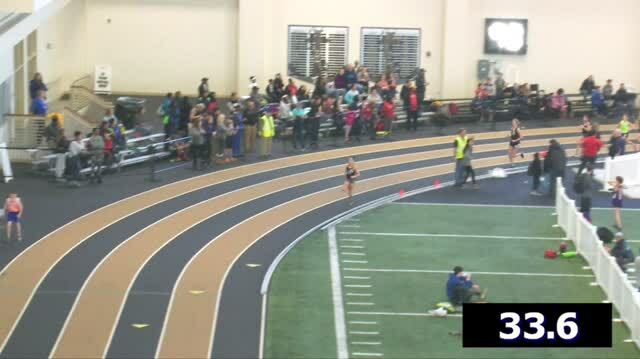 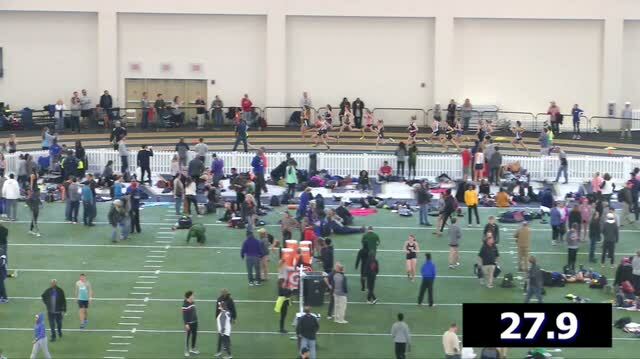 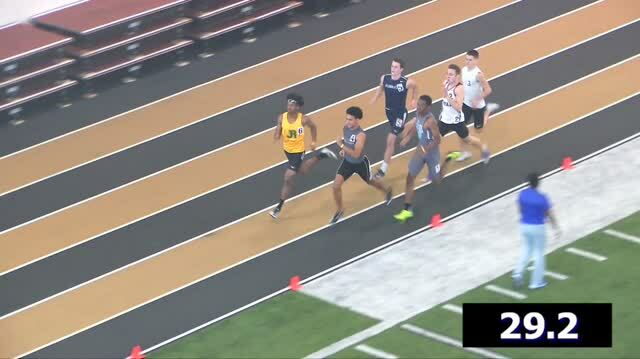 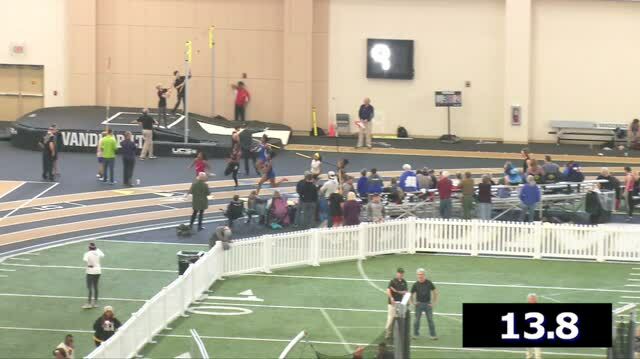 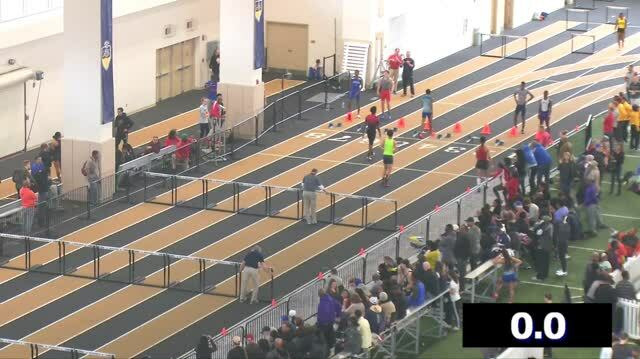 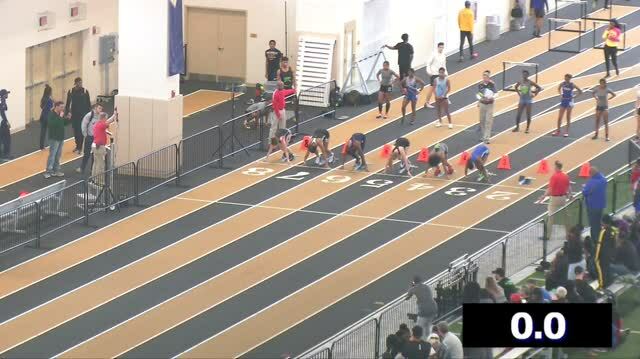 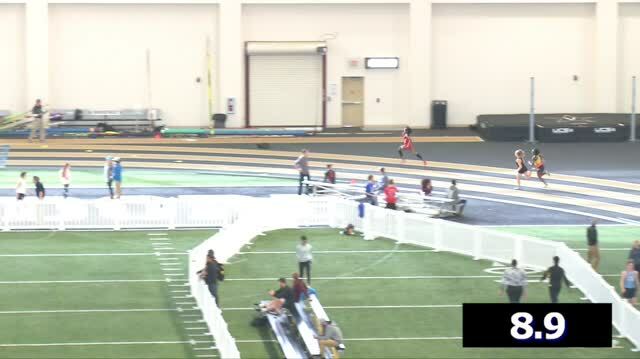 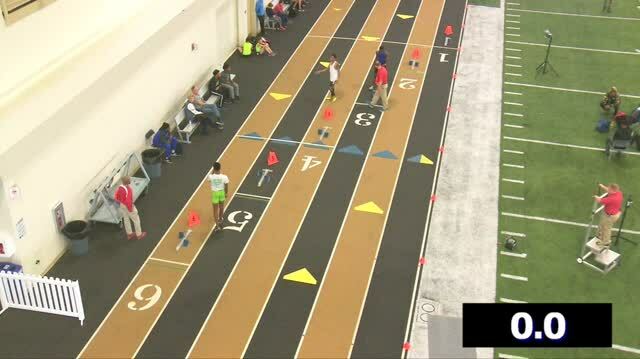 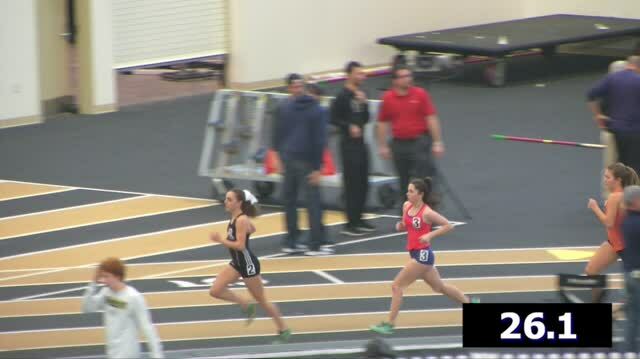 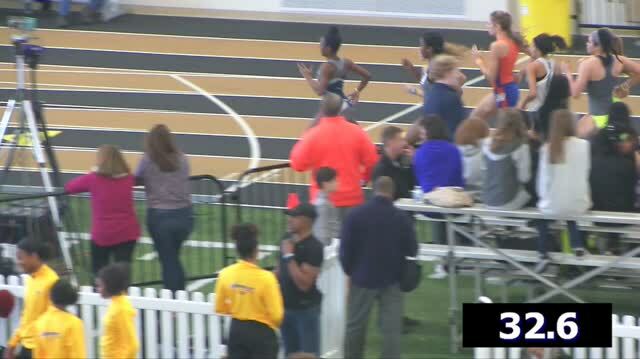 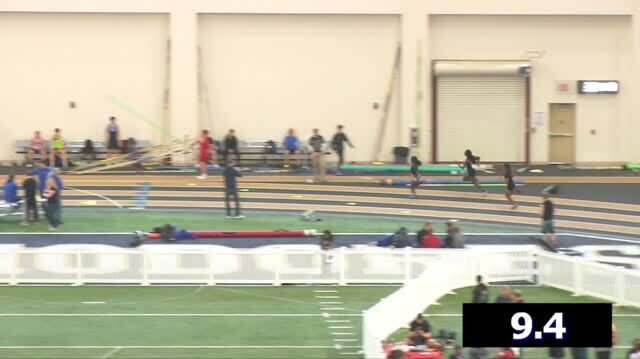 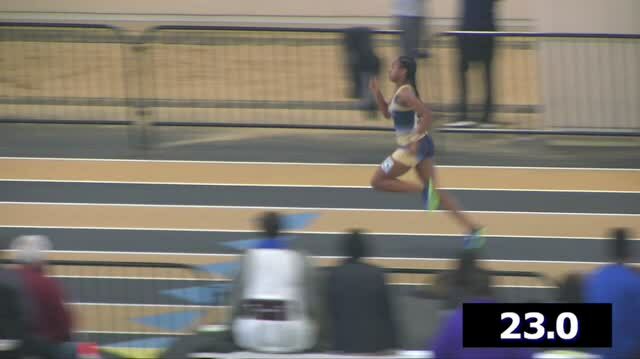 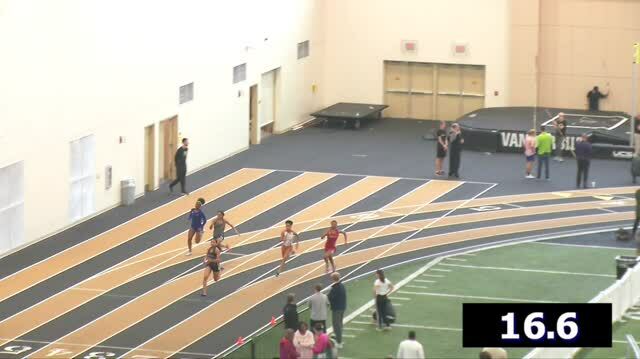 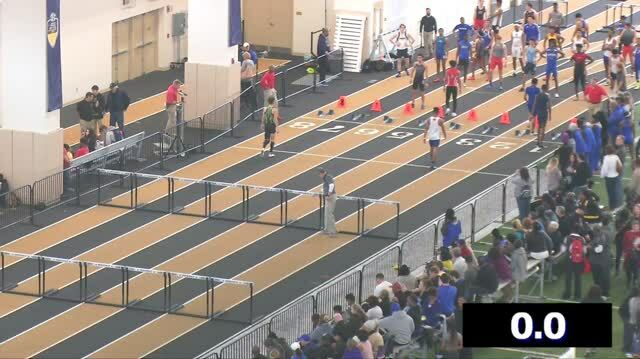 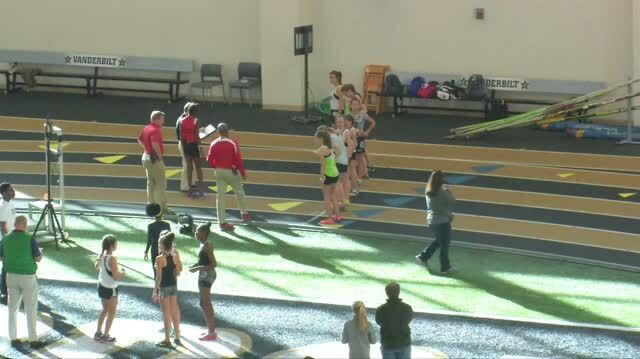 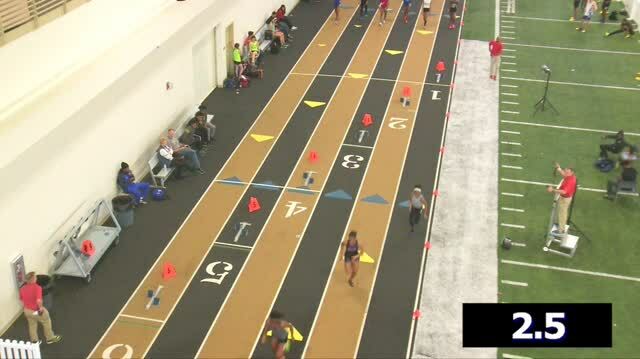 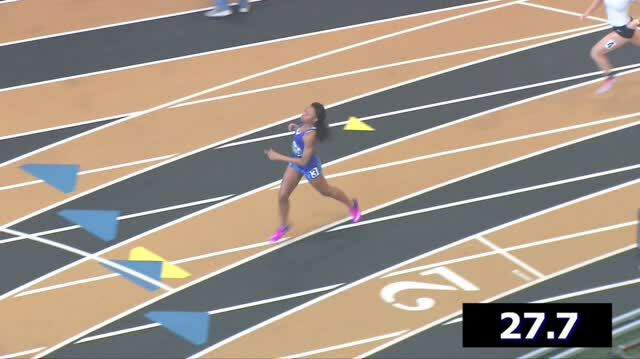 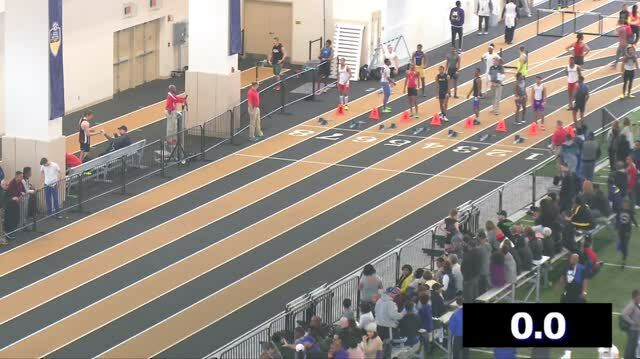 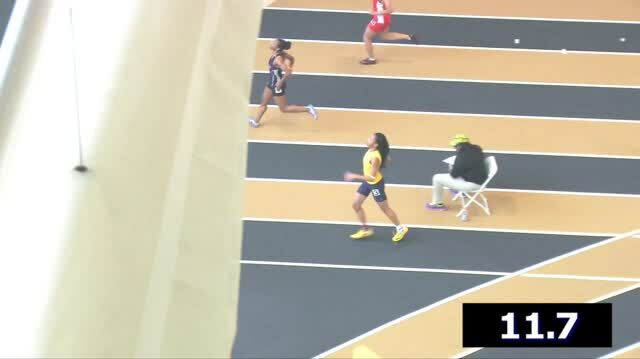 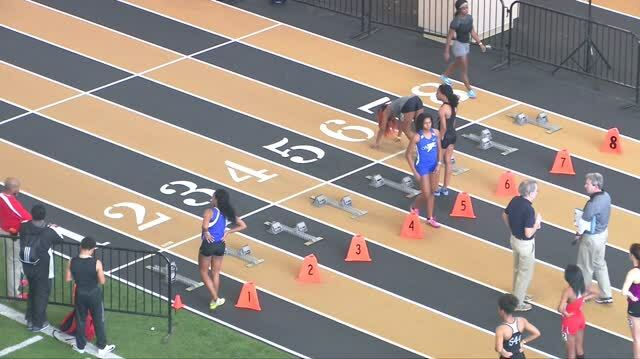 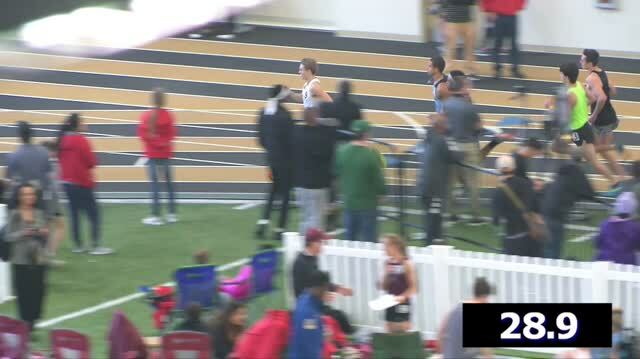 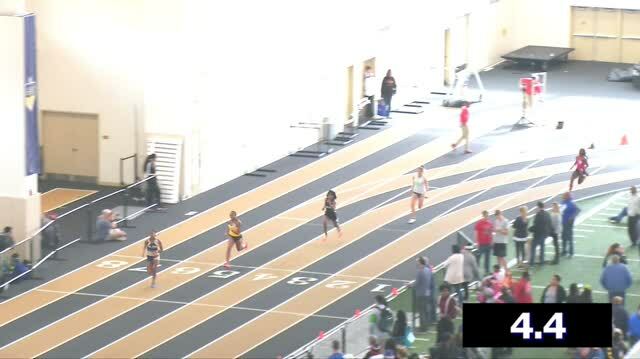 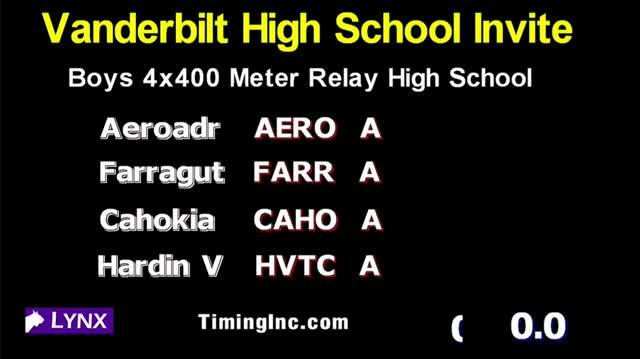 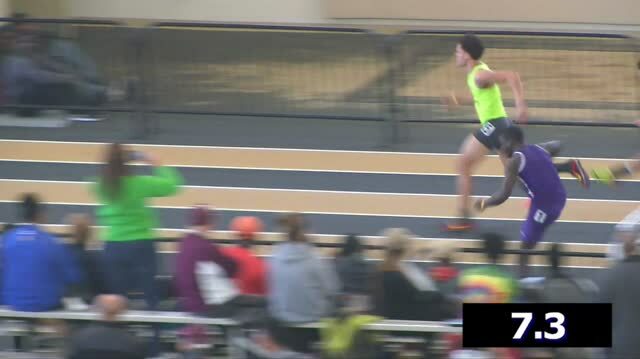 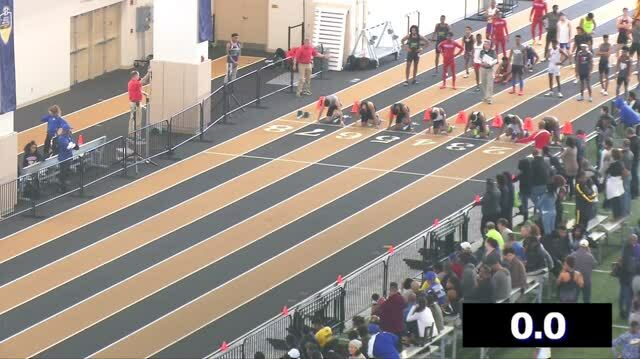 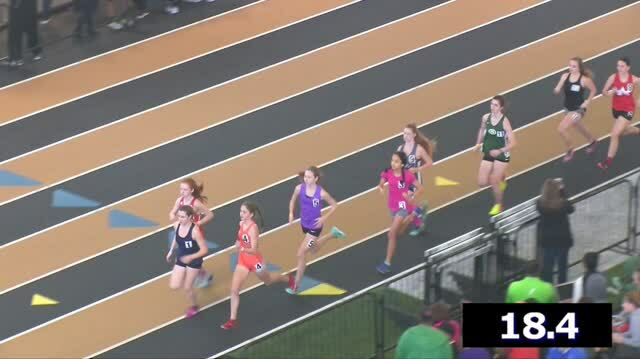 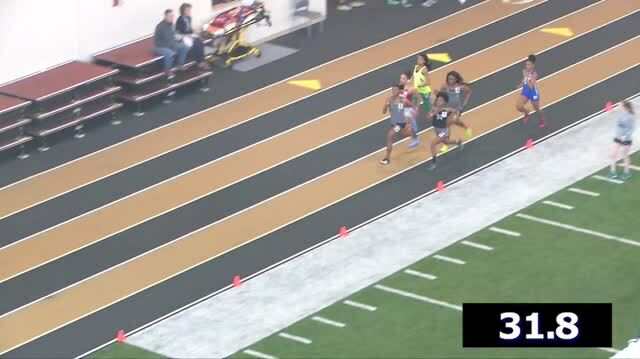 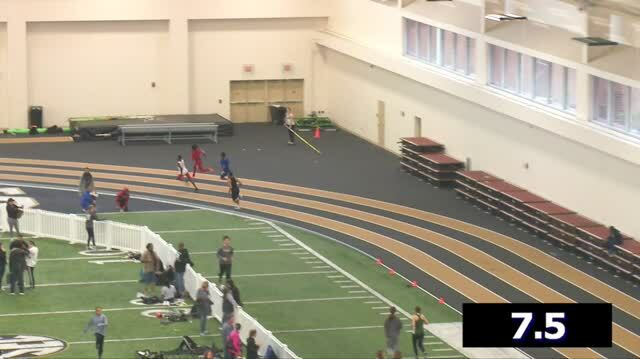 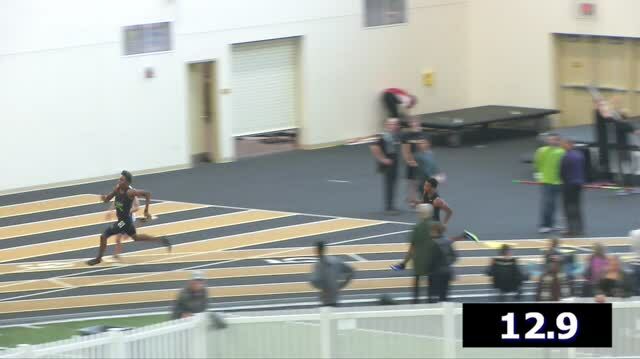 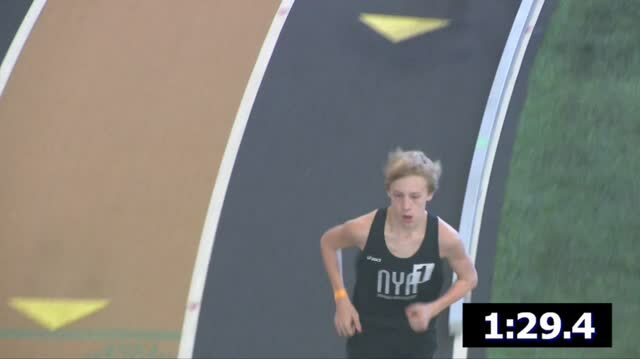 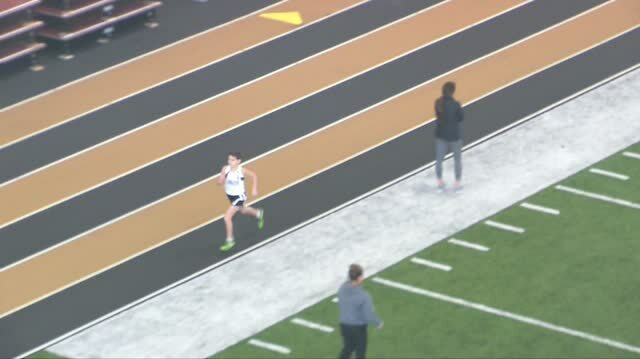 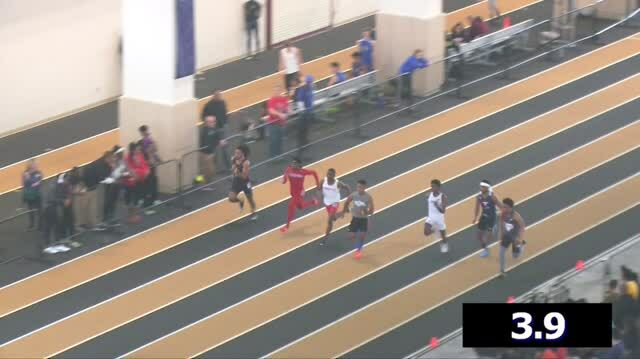 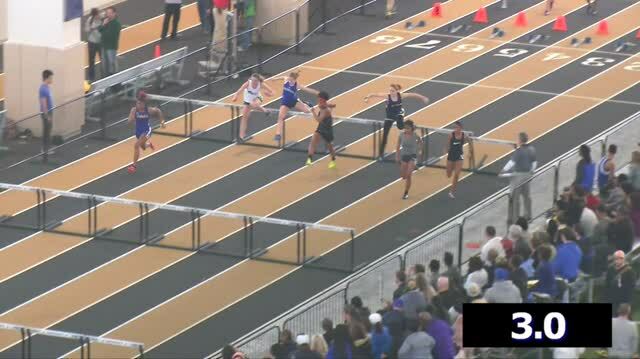 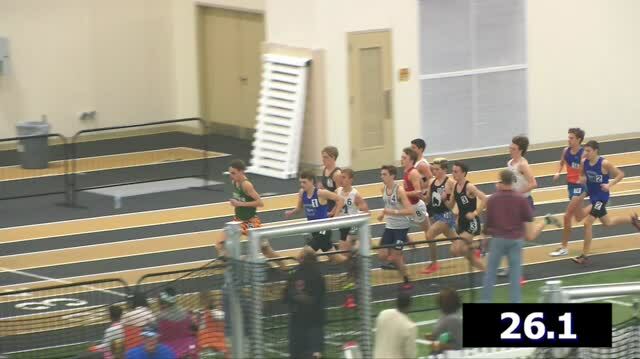 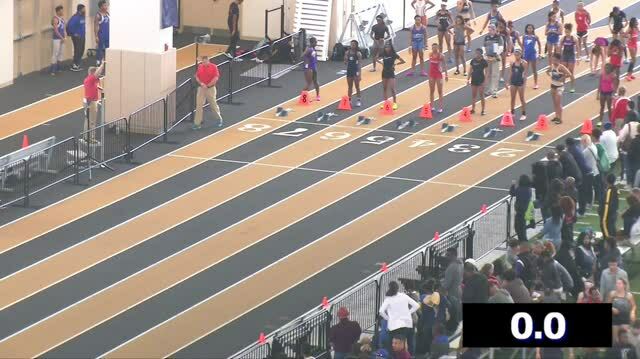 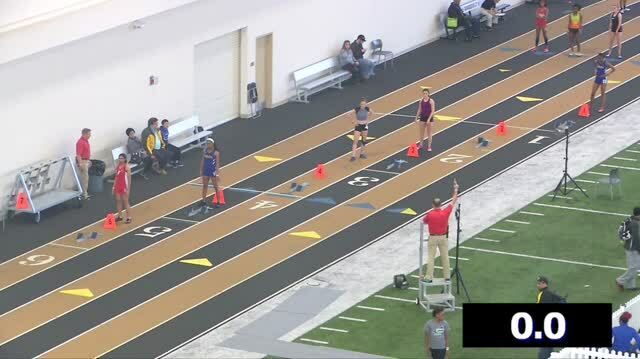 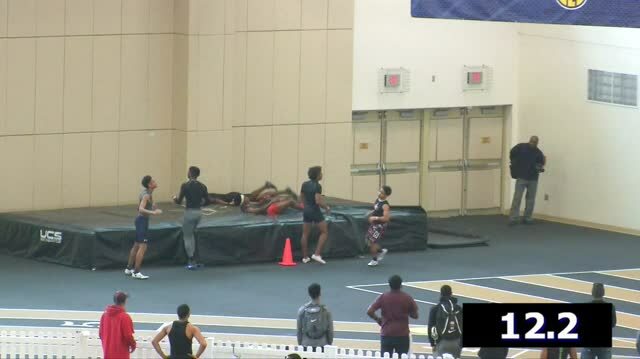 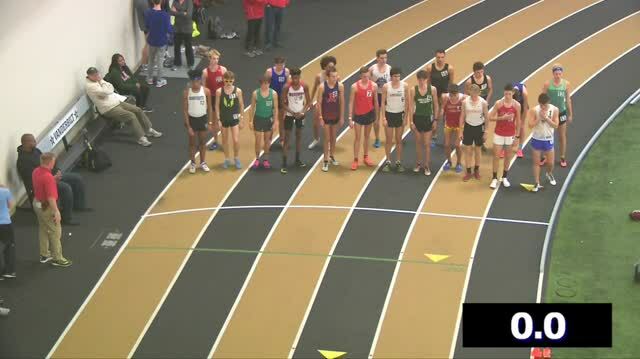 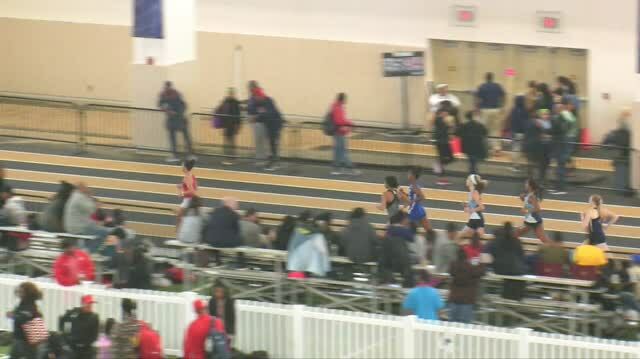 Watch race videos from the 2018 Vanderbilt High School Invitational.